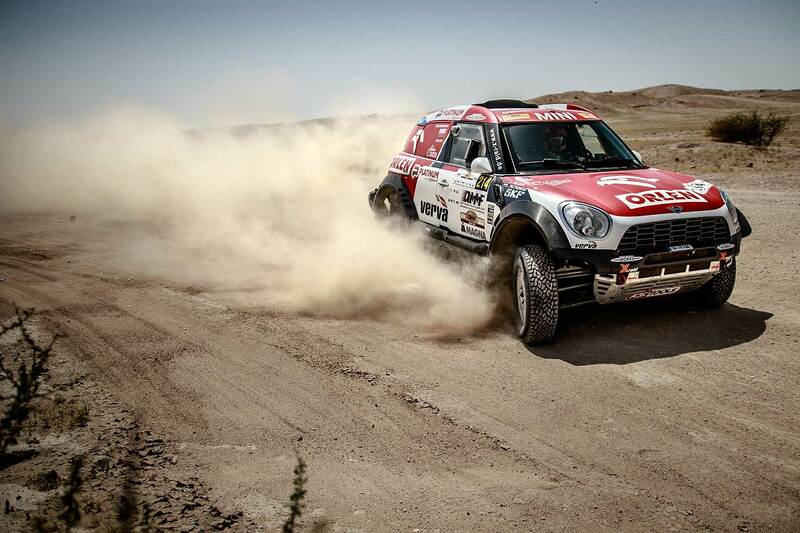 Jakub Przygonski from Poland and co-driver Tom Colsoul from Belgium will take the FIA World Cup challenge of Qatar for the X-raid Mini factory team as the only official Mini-team - next to the private Russian Mini crew of Vladimir Vasilyev / Konstantin Zhiltsov. 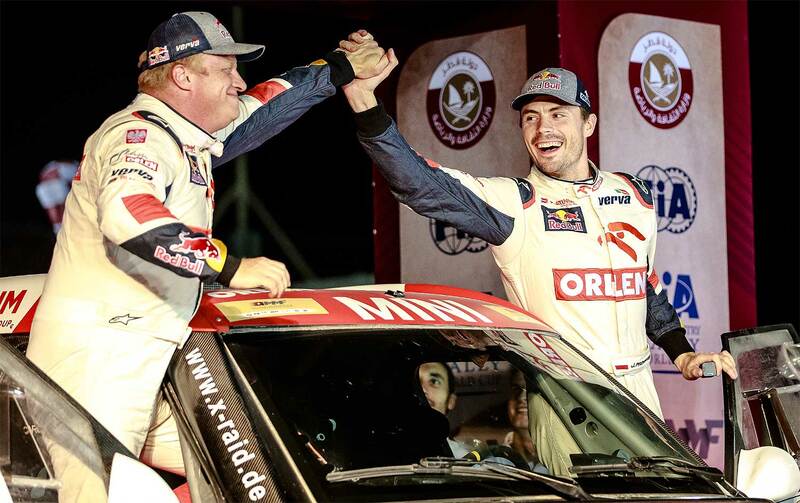 The Polish-Belgian duo presently sits in second place within the FIA World Cup after recording a fourth, first and second place so far in 2018. "Tom and I like the Qatar round because of the varied terrain," said Jakub "Kuba" Przygonski. 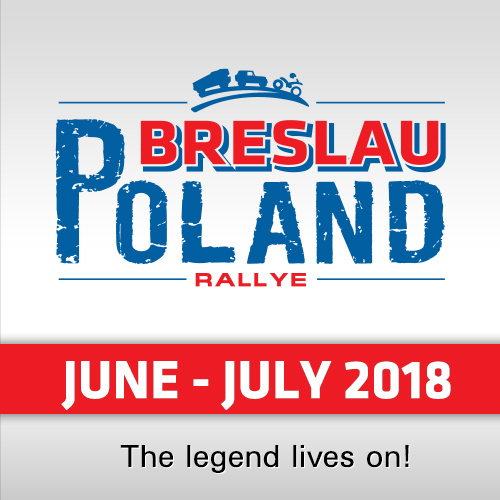 "Last year we finished in second place and this was a good result because it is not such an easy race on the body – the dunes and the heat can be very fierce. Sandstorms are also something to think about!" 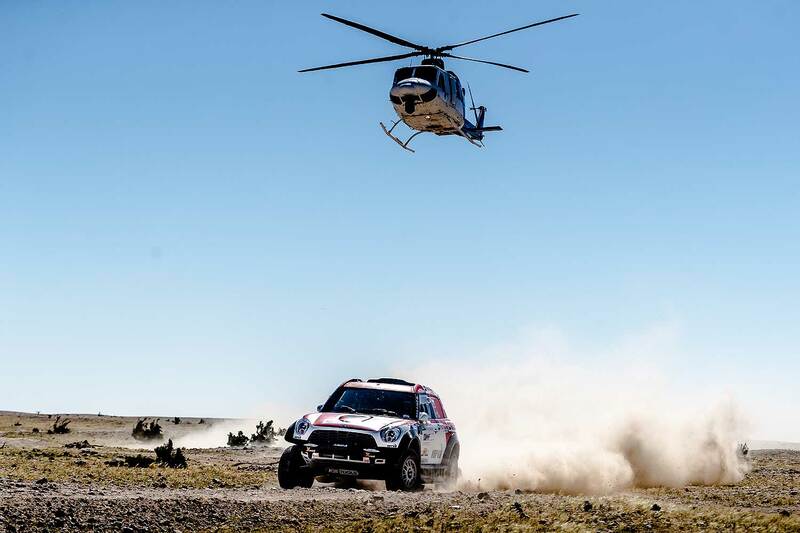 Przygonski and Colsoul will compete with a Mini John Cooper Works Rally, which also serves as part of its continuous development programme ahead of the 2019 Dakar. Mini Motorsport partner X-raid will be on site in Qatar providing technical and race support for the Orlen Team-branded rallycar. The start of Qatar Cross Country Rally begins Tuesday 17th April with scrutineering and competitor sign on. 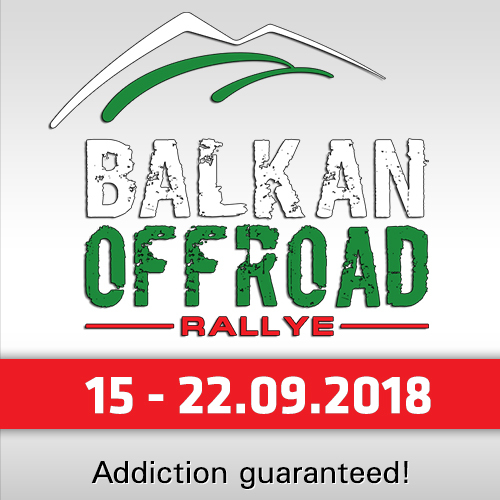 Wednesday 18th sees an evening opening ceremony combined with Leg 1, a Super Special Stage to determine start positions for Leg 2 – the first of four day-long races. 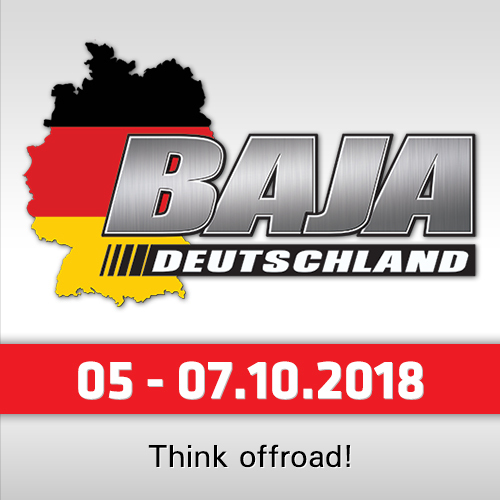 All competitors, especially the motorcycle class, will have to face not only tough terrain throughout the rally, but also the exhausting desert heat (37-45C). The end of the final stage, Leg 5, on Sunday 22nd April will be followed with the official event results and celebrations for all race finishers and fans of long distance rallying.